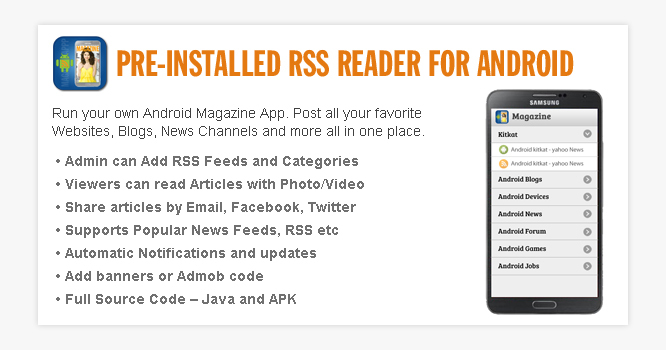 Run your own Android Magazine App. for viewers. Viewers can read, save and share articles but cannot post feeds. Videos or Posts at one place.